Picking up dirty laundry is something that most of kids hate! With today's deal, house chores will become a fun game! 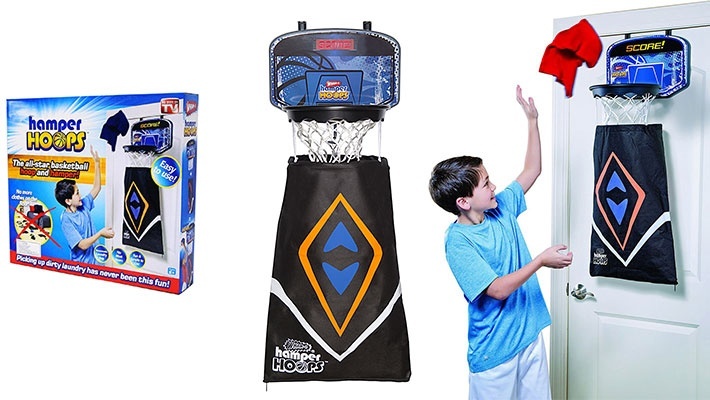 Get this 2-in-1 Basketball Hoop & Laundry Hamper Game for only $14.66 instead of $22.55.